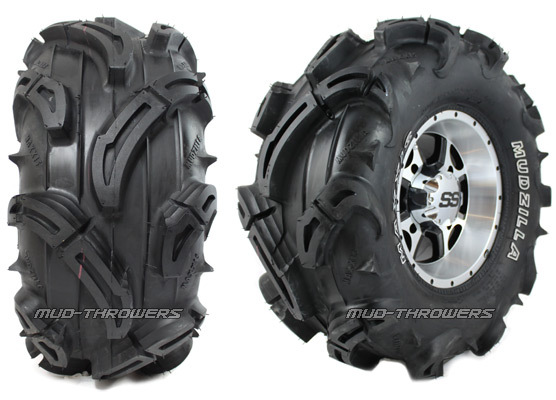 The Maxxis Mudzilla is an ultimate mud tire for the most extreme conditions. Massive tread bars provide traction in muddy conditions. White Lettering on both sides.